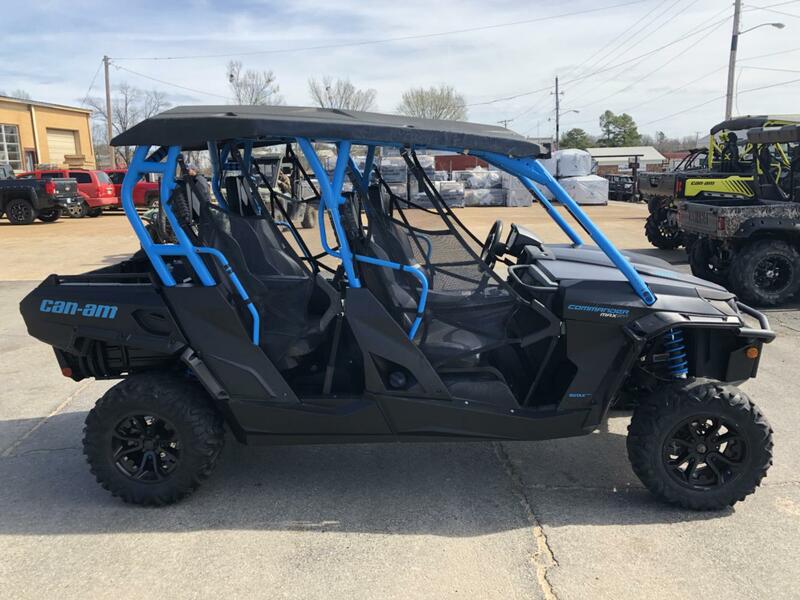 Want to dip your toe into the off-road world? 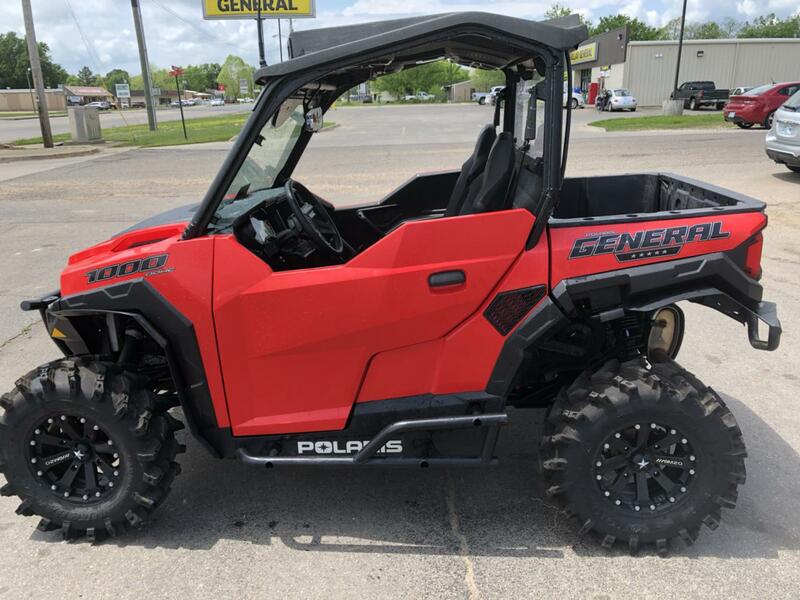 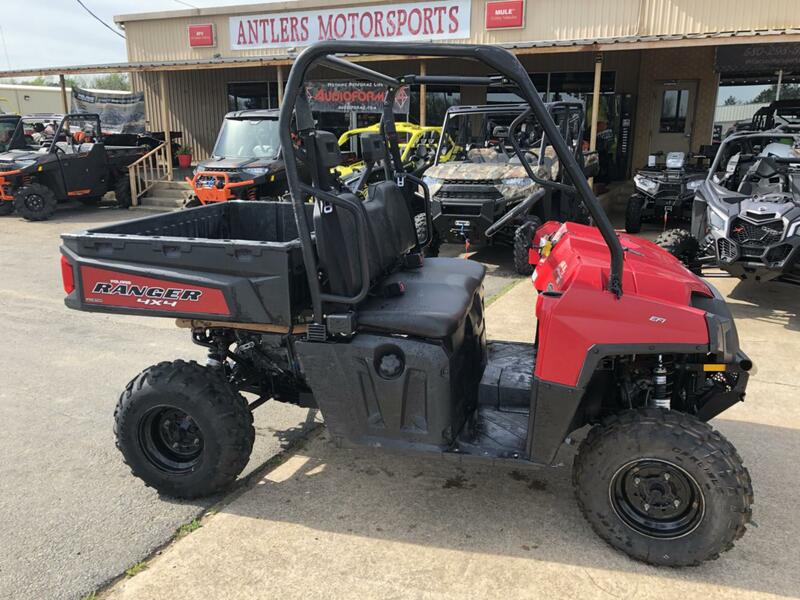 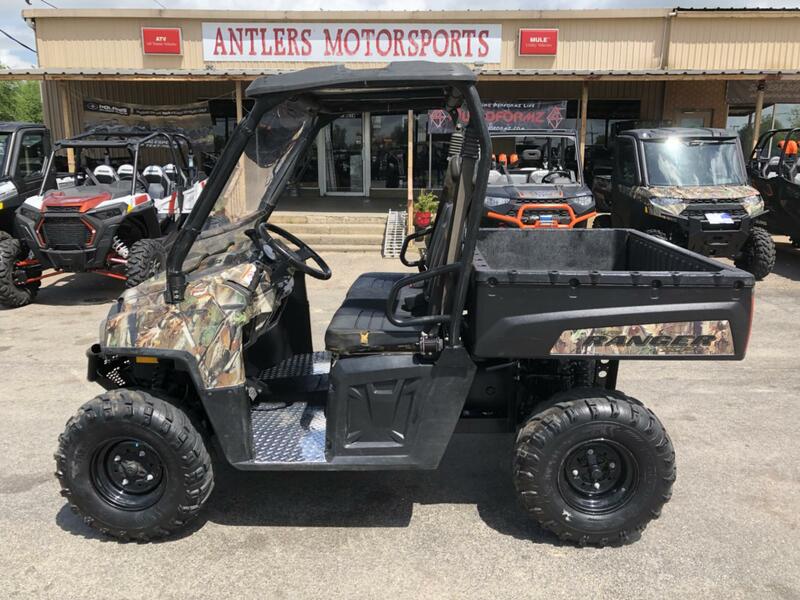 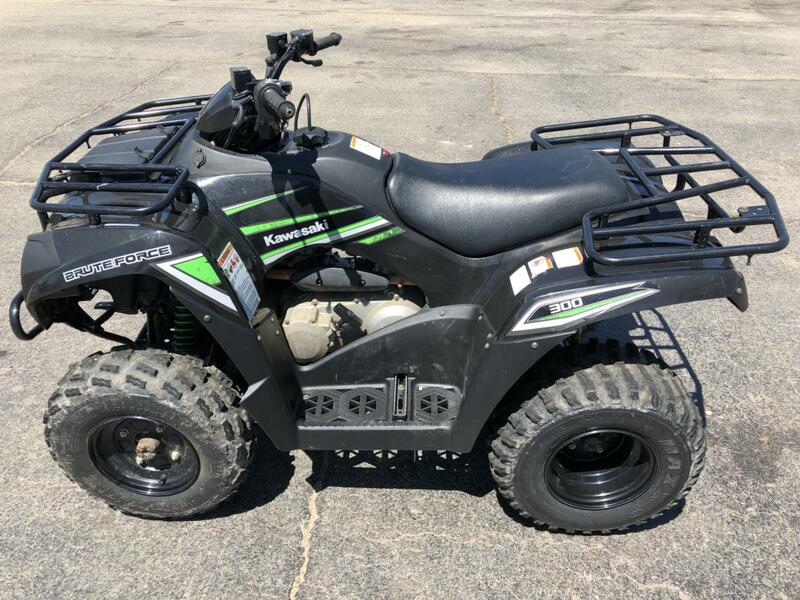 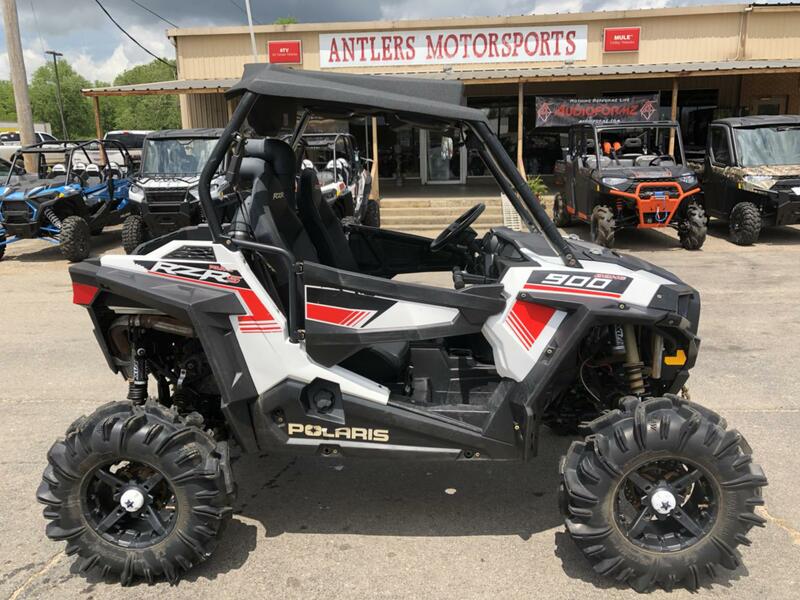 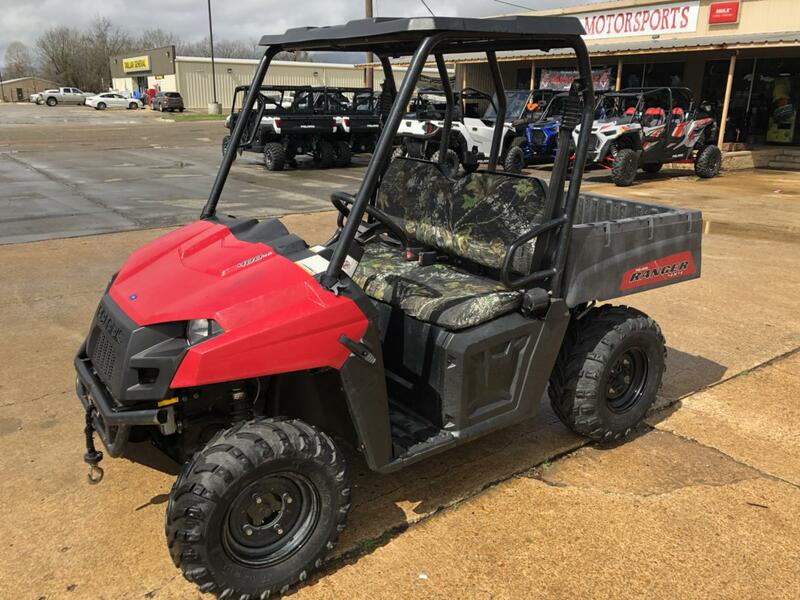 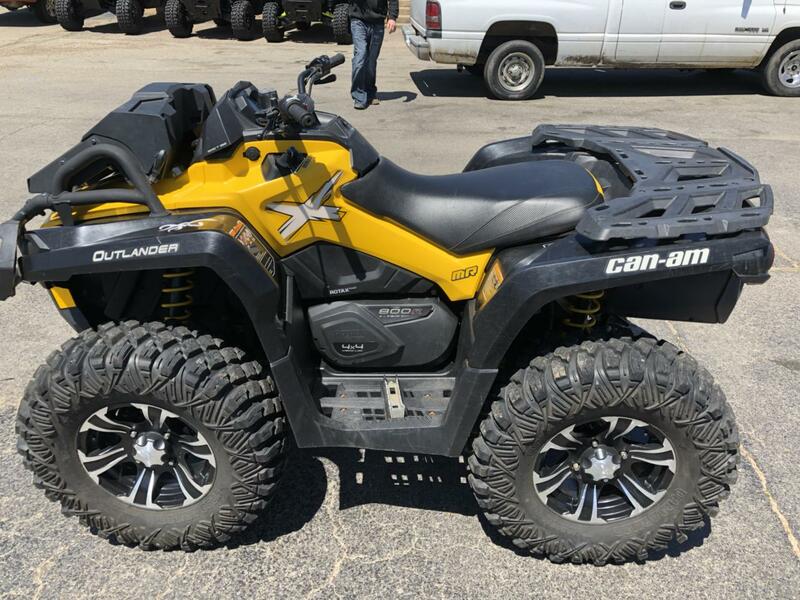 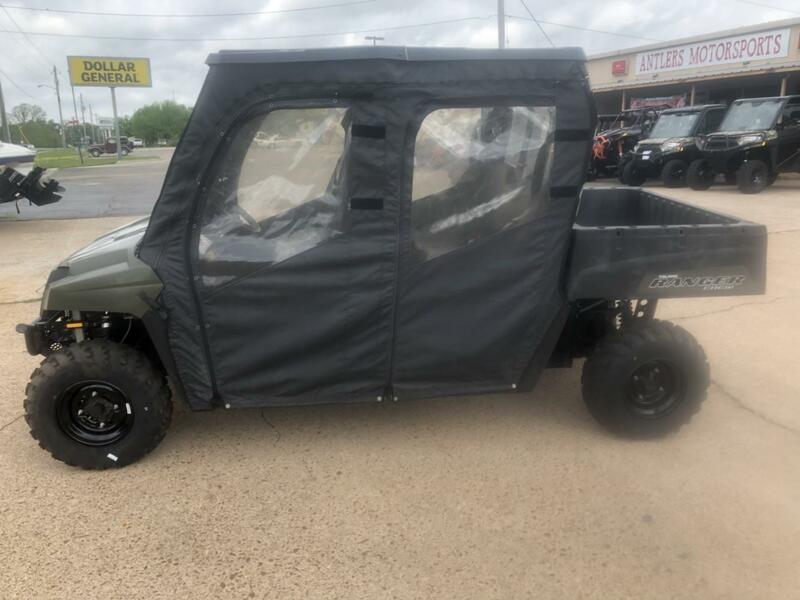 Visit us at Antlers Motorsports & check out our selection of used powersport vehicles! 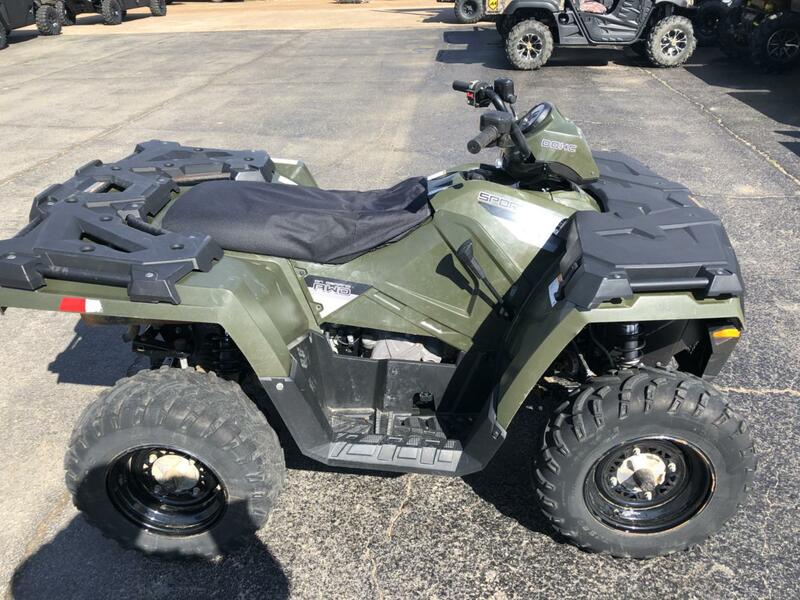 Our staff will help you to find the perfect used side by side or used ATV to fit your needs. 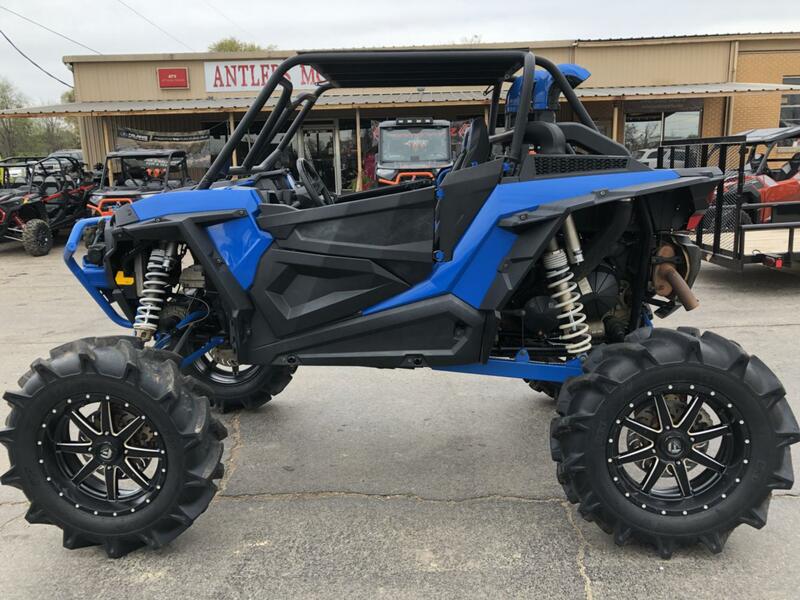 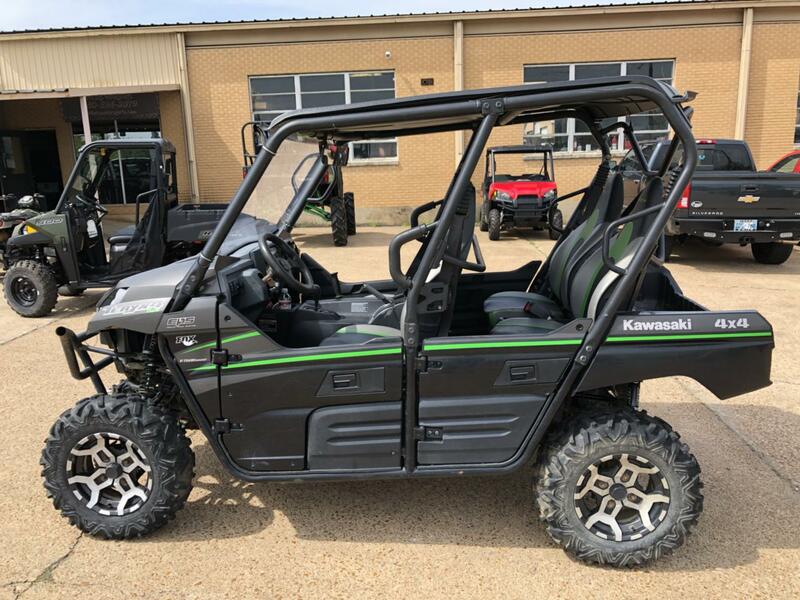 Stop into our dealership in Antlers, OK, to see all of our used powersport vehicles for sale!